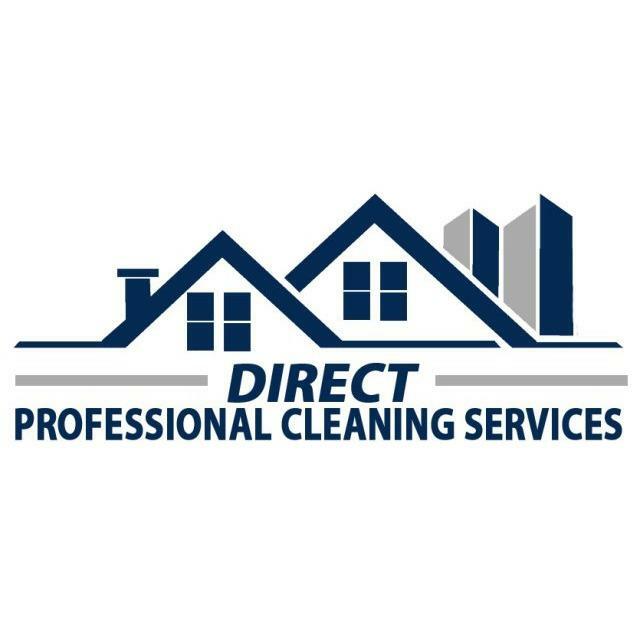 Direct Professional Cleaning Services is a local professional cleaning company that provides residential, commercial and institutional janitorial services since 2000. We serve the North County San Diego area and have expanded our services to construction home builds, final cleaning, apartment complexes, vacation rentals. move-in’s/move-out’s, private/public schools, and coin laundry-mats.